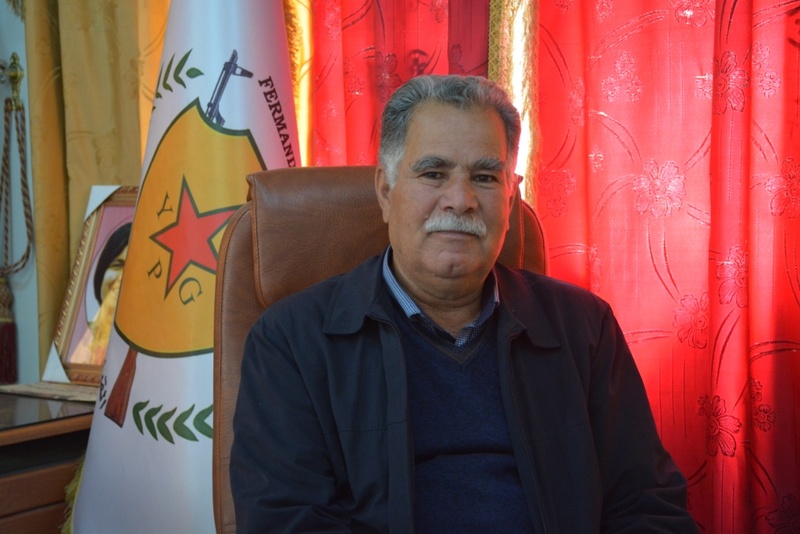 HPG's Press Office released a statement in which it disclosed the details of the action carried out against the Turkish army in Çukurca region on April 19 night. The Guerrilla's fighters have carried out a military operation against the Turkish occupation army in Colemêrg area, which left behind wounded and killed in the ranks of the occupation army. 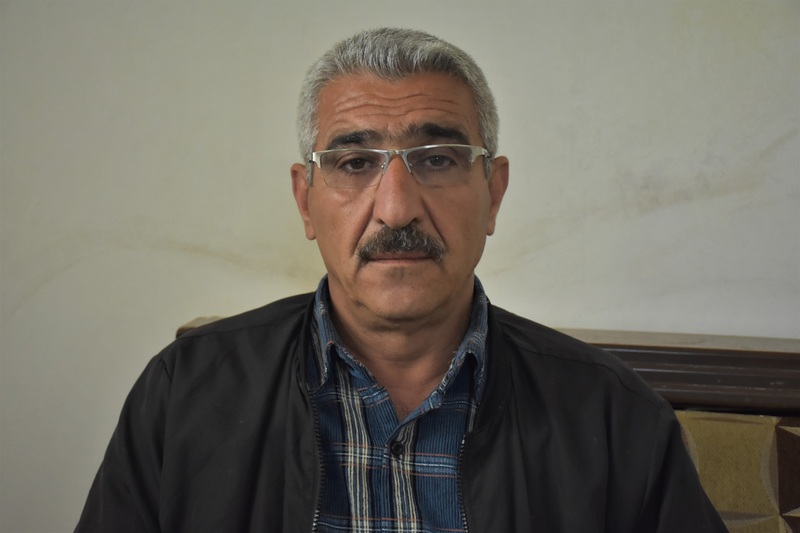 People's Defense Forces have carried out a sniping operation in the city of Şirnex (Bakur Kurdistan) and confirmed killing one element of the Contra. 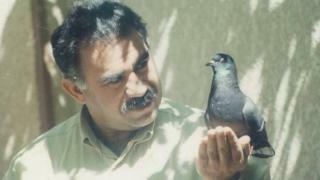 The lawyers of the leader Öcalan have applied to the Bursa Chief Prosecutor's office for the 808th time to see their client. 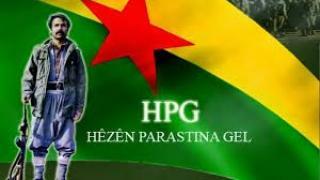 The Media Center of the People's Defense Forces said that the fighters of the People's Defense Forces (HPG) and Free Women's Units-STAR (YPJ-STAR) have carried out an operation against Turkish soldiers in Judy area leaving a number of them killed. 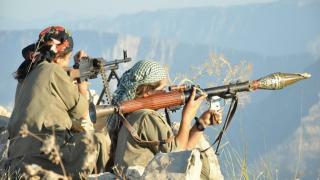 People’s Defense Forces (HPG) announced continued air raids by the Turkish army against guerrilla. 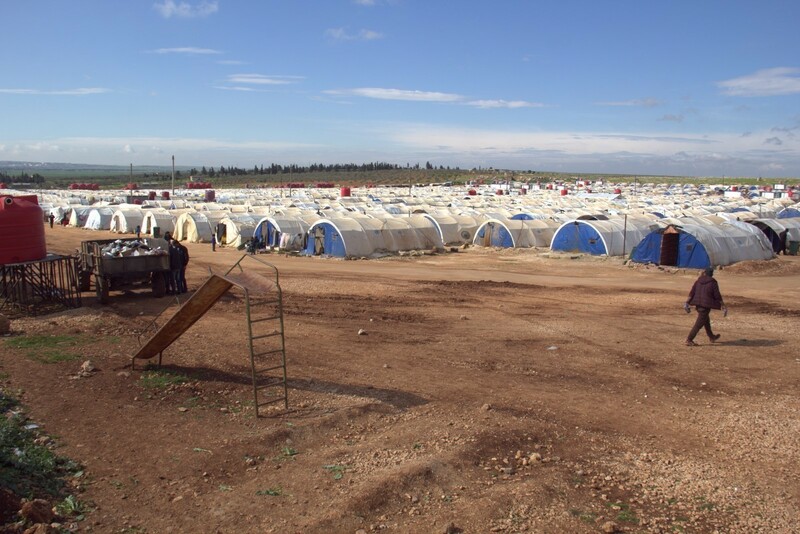 The Turkish warplanes launched raids on the Zab and Avaşîn areas, causing damage to the region's geography. 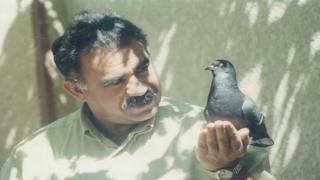 Lawyers of the Kurdish people's leader Abdullah Ocalan have reviewed the Public Prosecution in Bursa for the 806 time to meet their client. 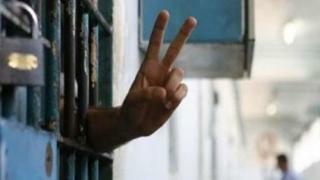 The Autonomous Administration Council in Şengal called for the transfer of all Daesh's detainees to a competent international tribunal for crimes against humanity. 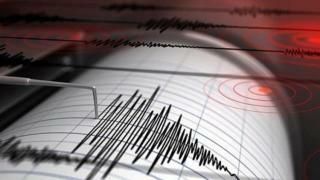 Today, an earthquake measuring 5.2 on the Richter scale hit Kermanshah area in eastern Kurdistan. 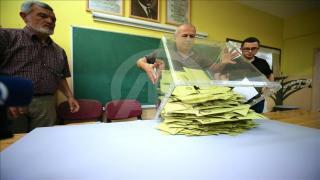 The Democratic People's Party (HDP) has made progress in several Kurdish cities after counting the results of a number of funds in Muş, Qers, Ardesh and the Dirk district of Mardin. 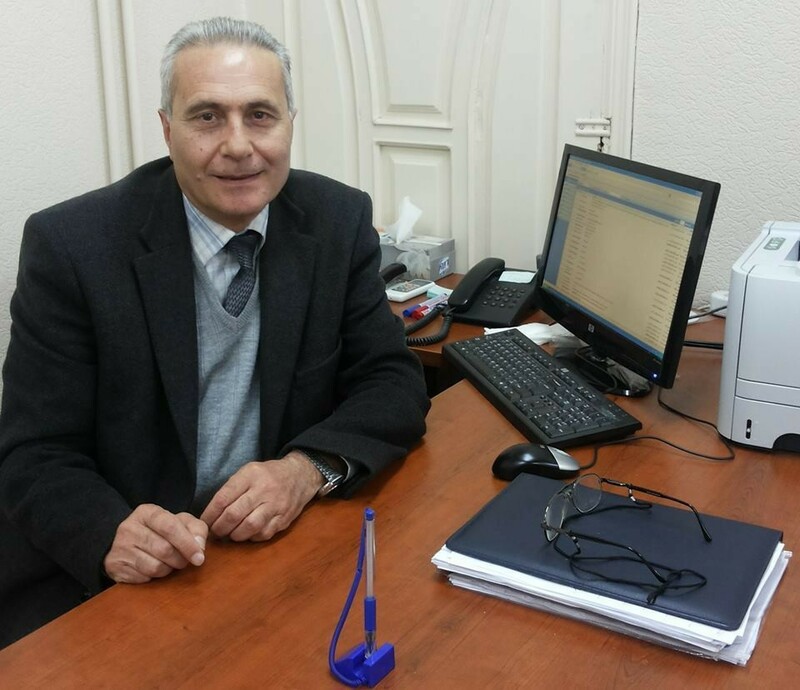 The officer of Koperî village outpost in Bismilê district in Amedê forced the residents to vote openly in the local elections. 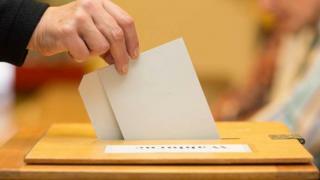 The officer threatened the people to vote for one party or he would vote on their behalf. 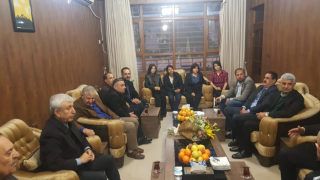 intellectuals from Başûr (south of Kurdistan) congratulated the victory of SDF over mercenaries during a visit by a delegation of intellectuals and academicians from Başûr. HPG' Press Center reported that the Turkish fighter jets bombed the Zap and Avaşîn areas. 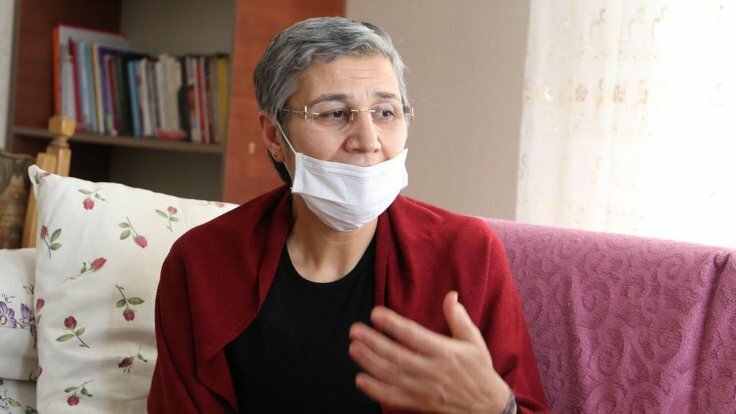 There were no casualties from guerrilla forces in the attack. 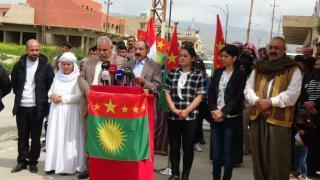 The political detainees in the case of the Kurdistan Workers' Party (PKK) and the Kurdistan Women's Freedom Party commemorated the martyrs who carried out guerrilla operations, and promised to continue resistance until their demands are achieved. 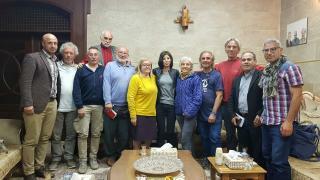 The association "Towards Italian Kurdistan" expressed its admiration and continued support for the experience of the Autonomous Administration (AA) of North and East of Syria during a meeting gathered the co-chair of the association and a group of activists and representatives of the association with representatives of the Autonomous Administration of North and East of Syria in Başûr (south Kurdistan). 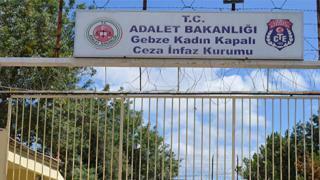 The detainee Ayten Beçet was martyred in the prisons of the Turkish state after carrying out a guerrilla operation.